Out-of-home (OOH) advertising surged in the third quarter of the year, posting its eleventh consecutive quarter of growth with a 6.5% year on year increase. According to figures from the Outdoor Media Association (OMA) the industry took in sales revenue of $120.3 million, up from $113.1 million in 2011. Year to date, it has taken in $355.8 million, a 4% increase on the same time last year. Richard Herring, Chairman of the OMA and CEO of APN Outdoor says the results add momentum to the industry’s impressive growth trajectory. “Our ability to keep growing in a volatile media landscape is testament to our strength and relevance in today’s society,” Herring says. 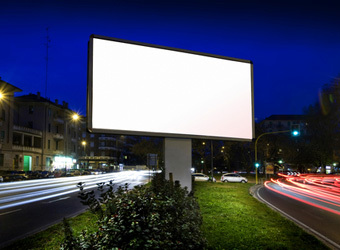 Roadside billboards drew the largest investment from advertisers, earning $44.5 million between July and September, followed by other roadside spaces such as street furniture and bus backs, on $42.9 million. Transport areas and airports earnt $18.9 million, while retail took in $14.0 million.